Who doesn't love a lunch of spicy chili and grilled hot dogs on toasted split buttered buns. 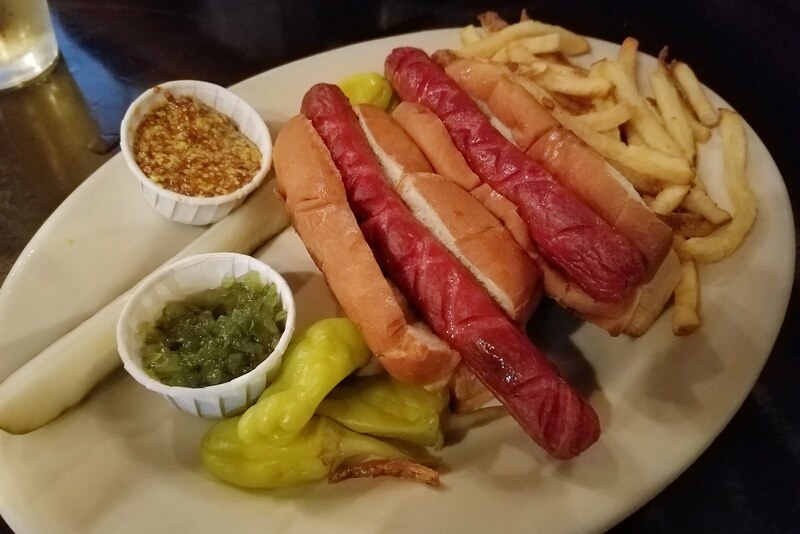 Ok, maybe vegetarians, pescatarians and vegans, but if you're not one of those then you must get yourself to Old Town for a hot dog. The added benefit is that during the day it's super quiet and calm. The sunlight filters in through the front windows barely illuminating old creaky wood and a patina of cigarette smoke and beer.